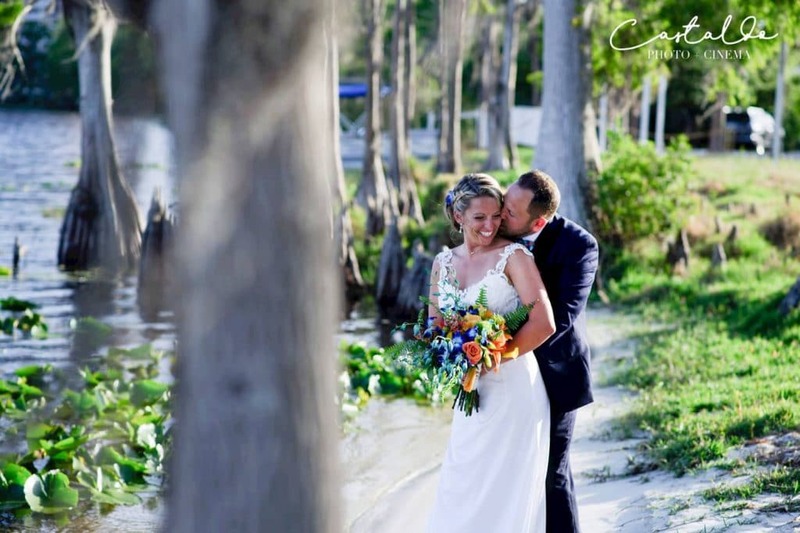 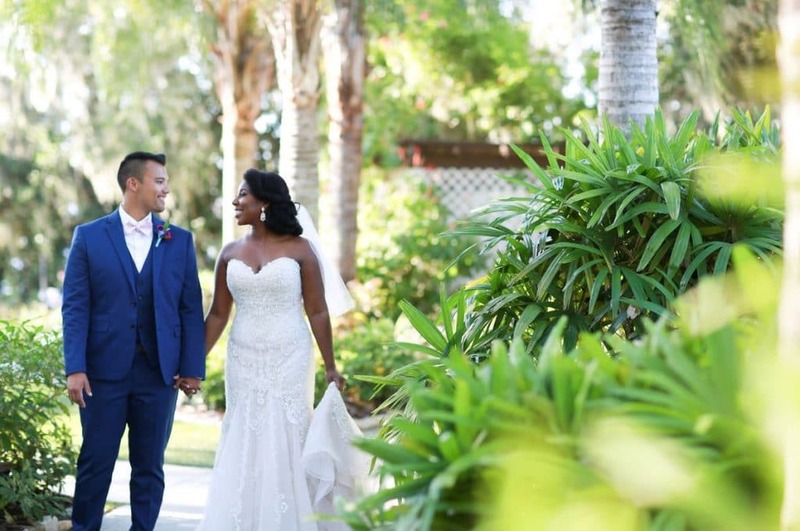 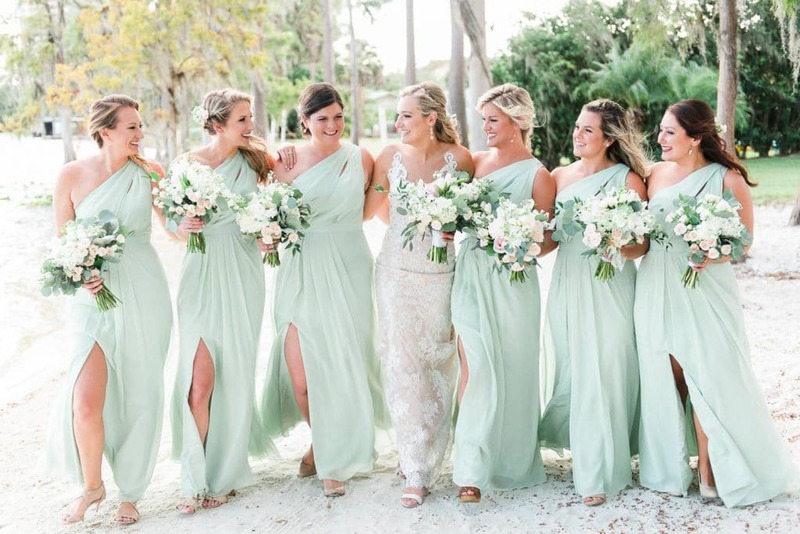 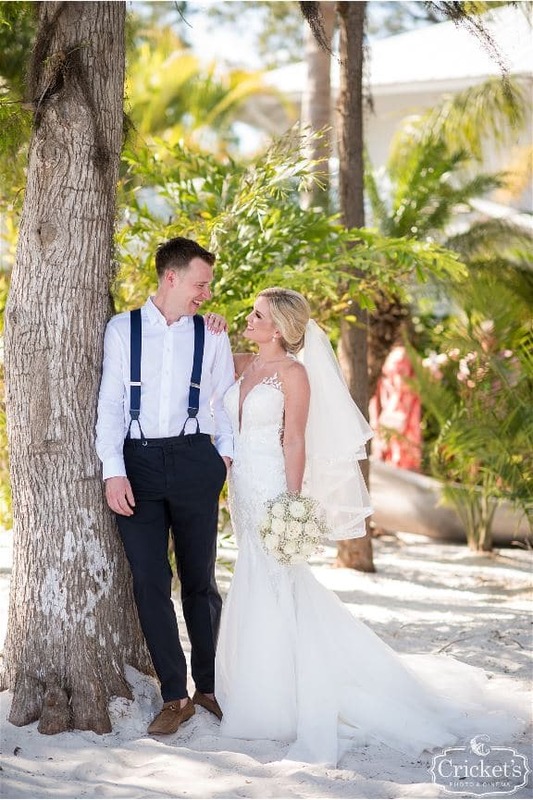 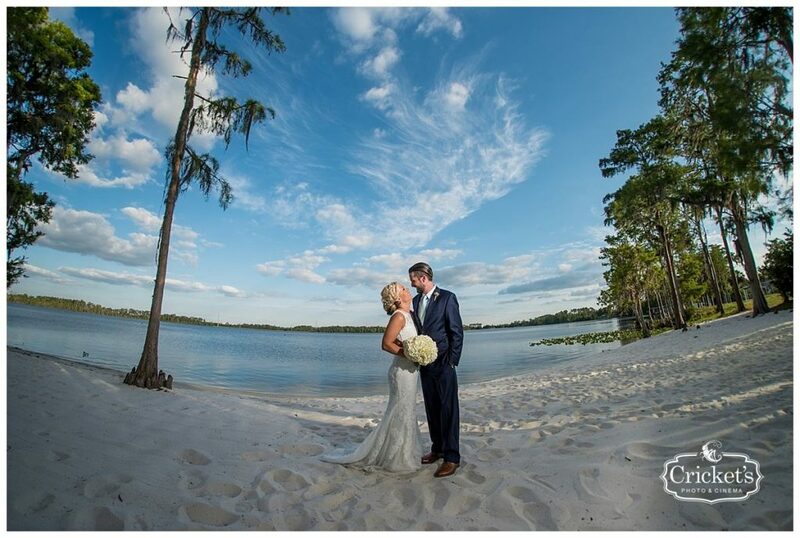 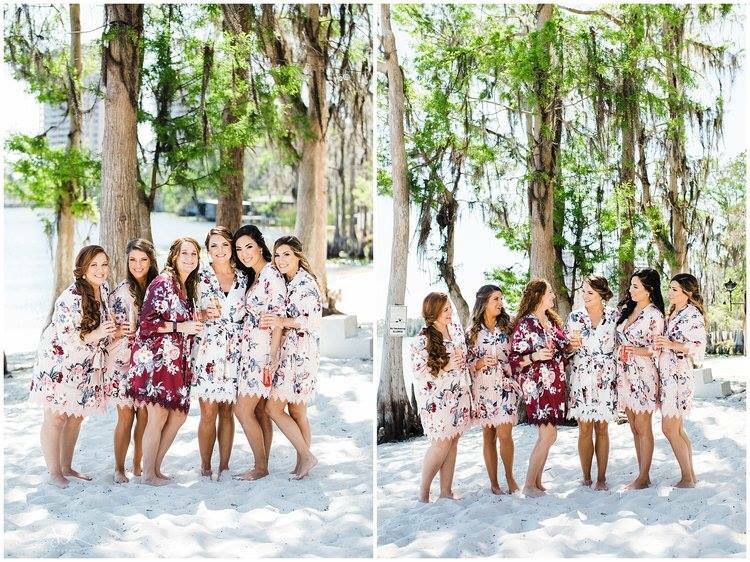 Paradise Cove is the perfect venue complete with white sandy beaches, swaying palms and cypress trees. 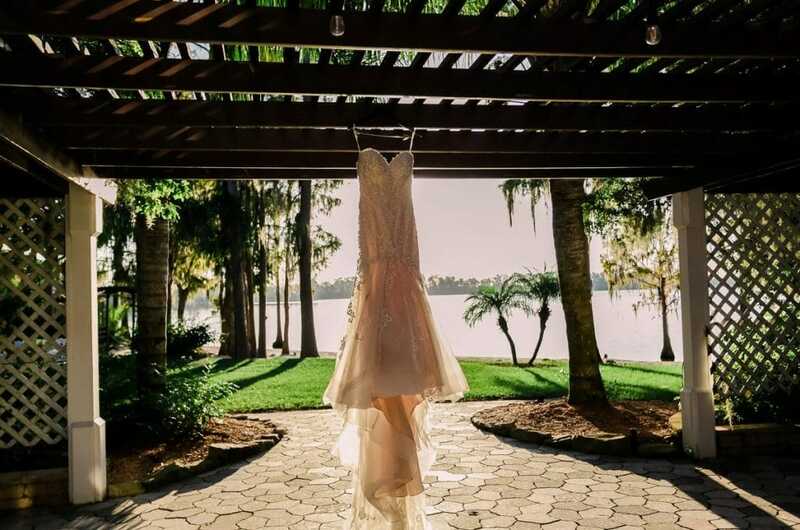 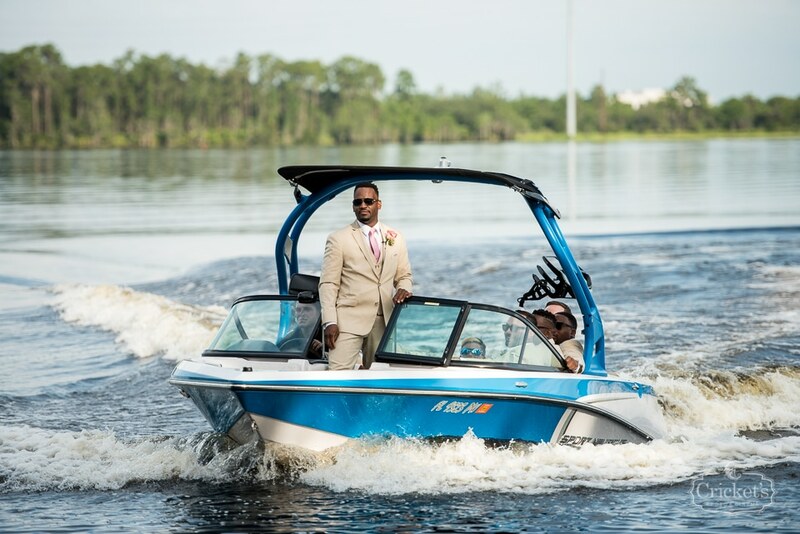 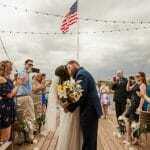 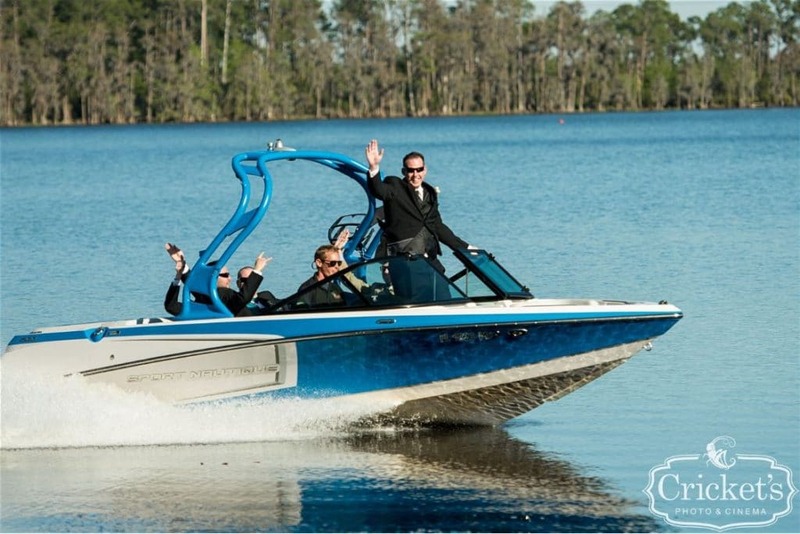 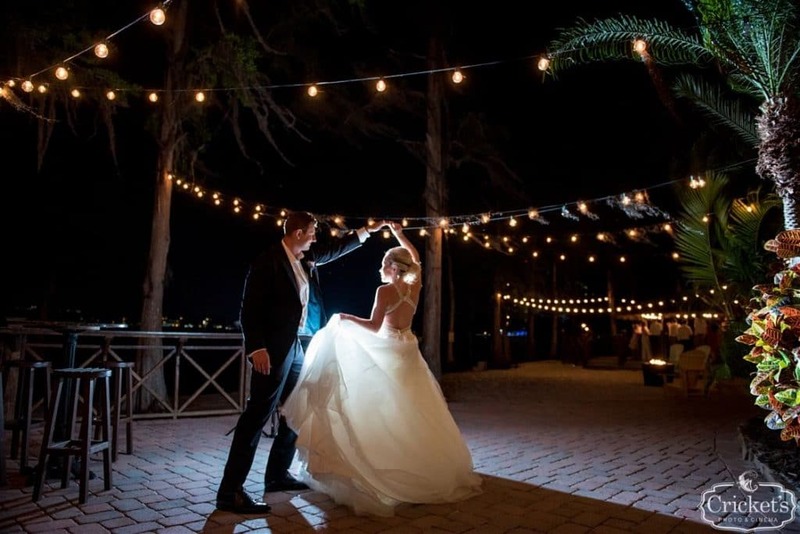 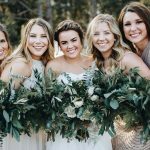 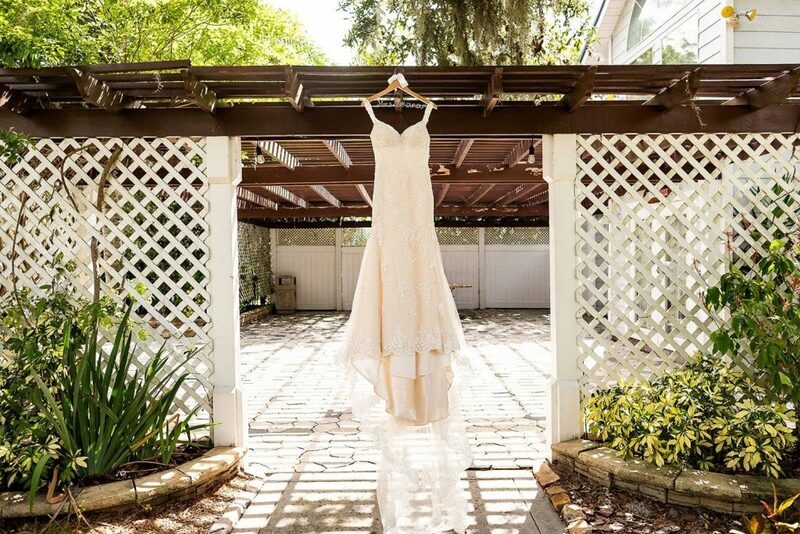 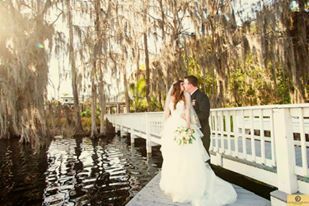 The natural and scenic beauty of Lake Bryan creates a wonderful backdrop for the ultimate wedding or event in paradise! 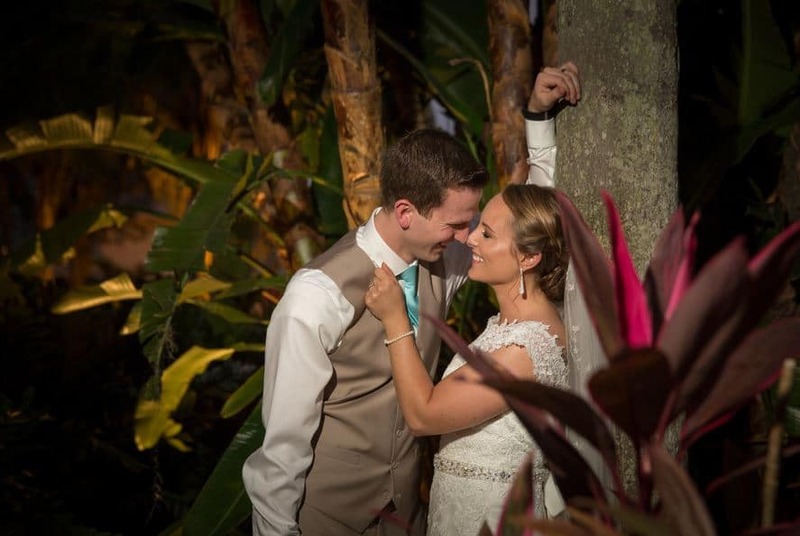 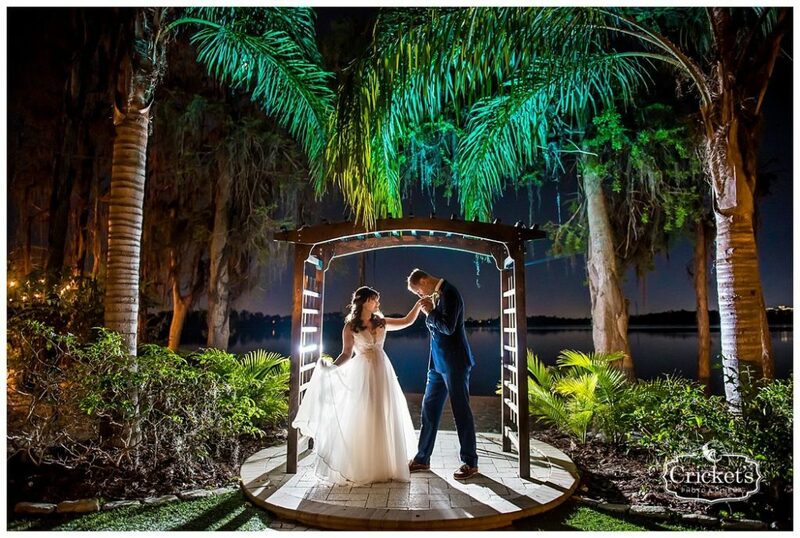 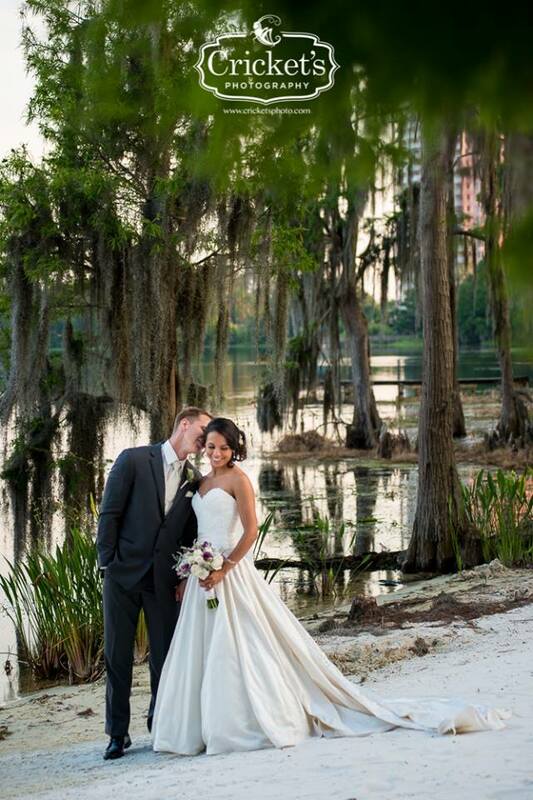 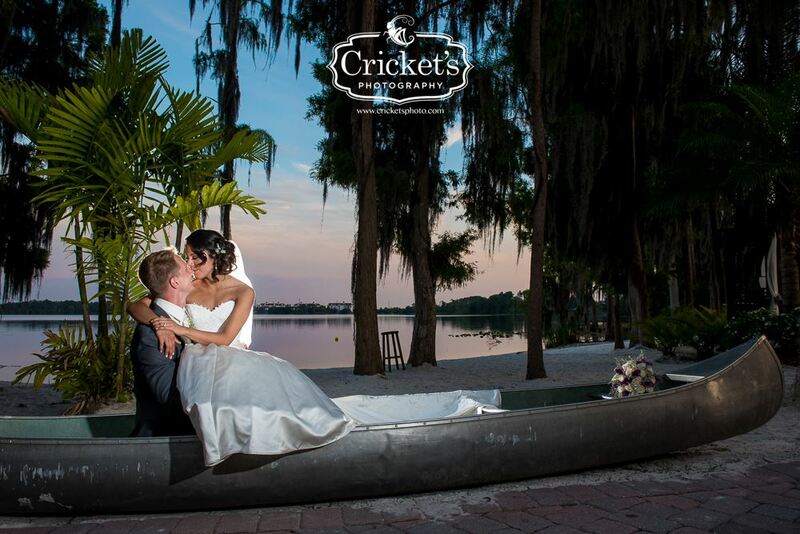 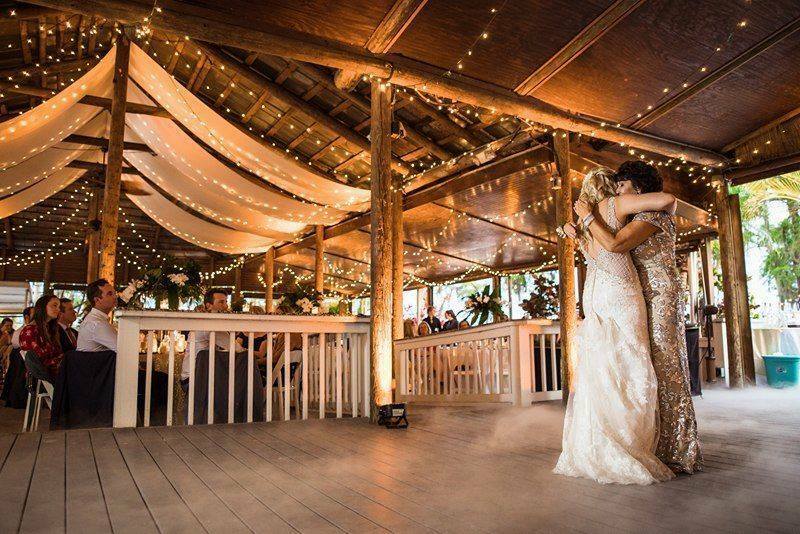 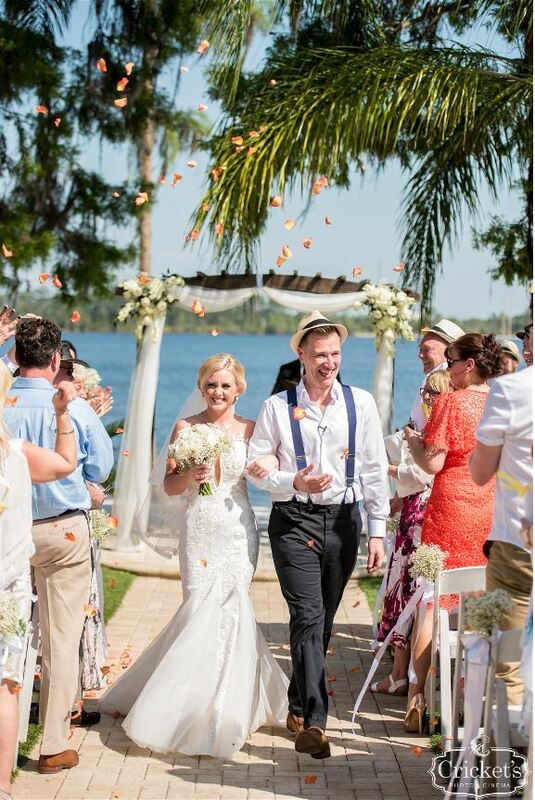 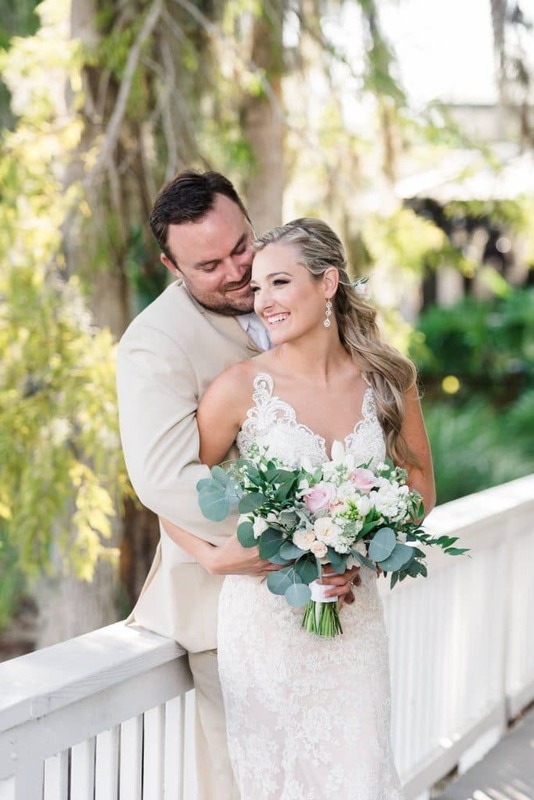 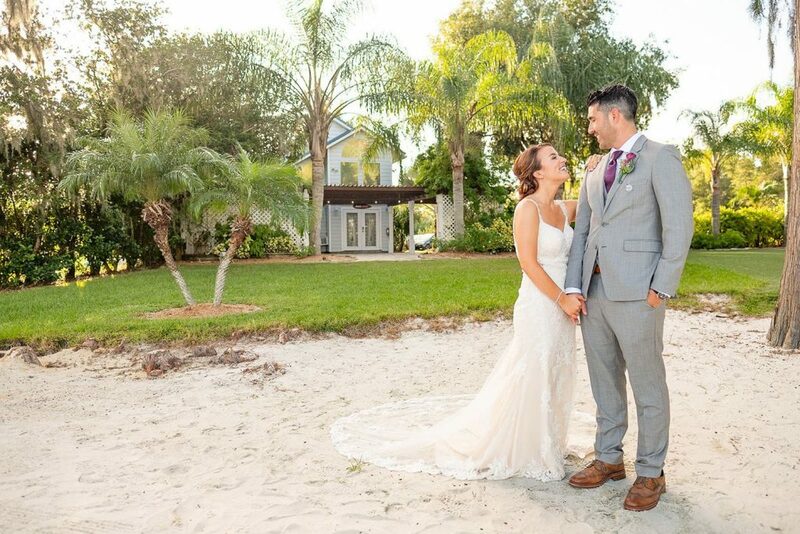 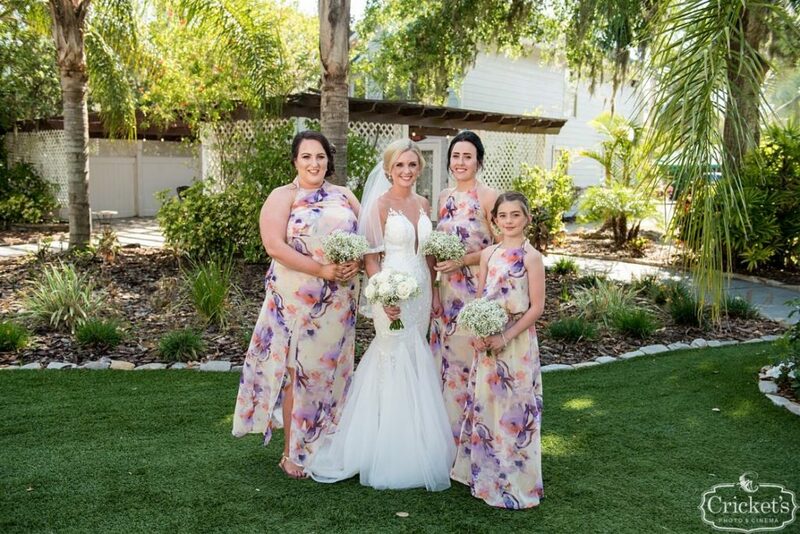 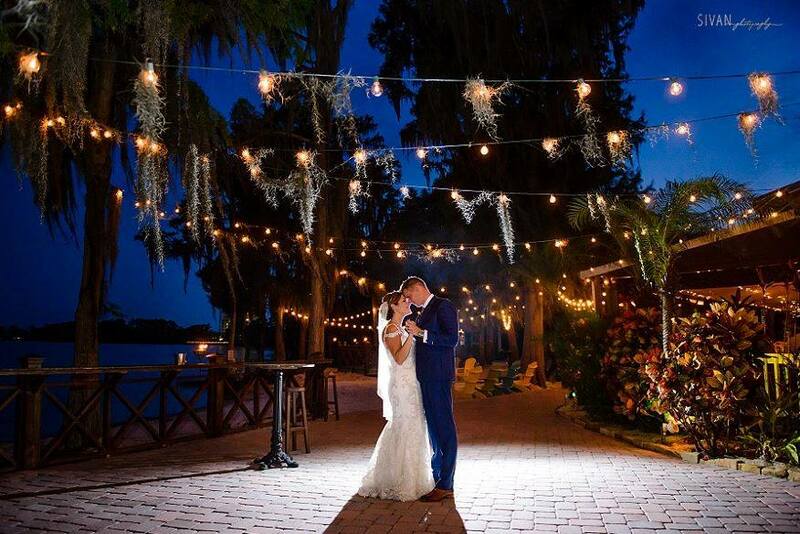 Our venue truly is a hidden paradise in Orlando, completed with a tiki bar, twinkle lights and tiki torches. 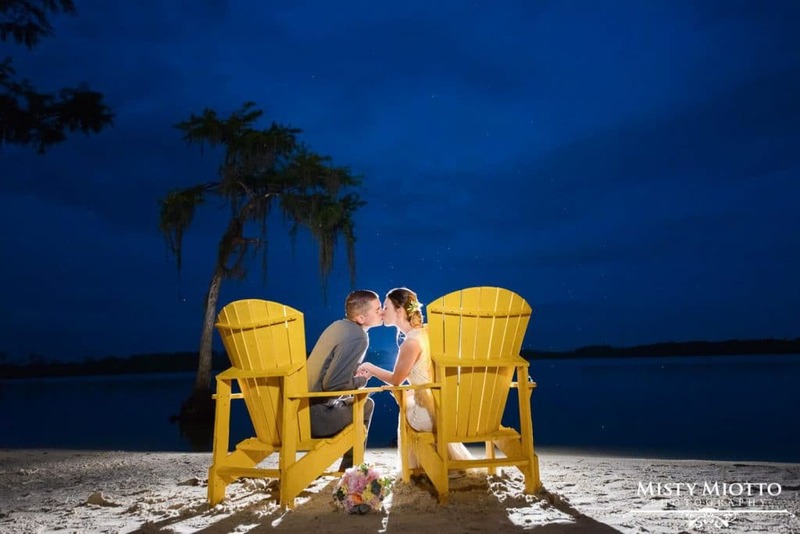 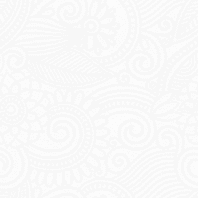 Rustic Shoot at Paradise Cove from Domenico Castaldo on Vimeo.